Since 1859, our building has been home to stars of music hall, variety, screen and even the odd music video. 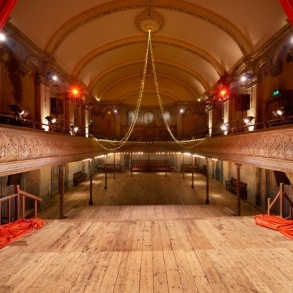 Join our illustrious roll call by hiring Wilton's for a wide range of activities - from rehearsals and meetings to parties and celebrations. 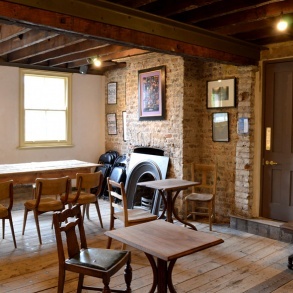 Weddings: Hire of Wilton’s for a wedding includes the whole building, covering the bars, the Victorian staircase, and the Hall with its famous barley-twist columns - perfect for your ceremony, wedding breakfast and with plenty of space for dancing. This means closing it to the public and is therefore a very exclusive opportunity, with only a select number of dates available a year. Look at our Wedding Brochure, click on the auditorium link below for further details, and check out our Pinterest for inspiration. Email us for current availability. 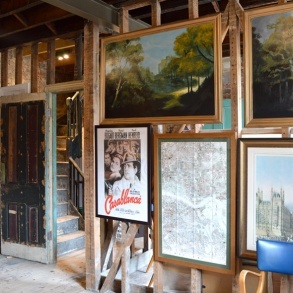 Filming: You can hire the building, or our individual spaces, for filming and photoshoots. To enquire about hiring a space at Wilton's, please complete our hire enquiry form, including your ideal dates, the length of your shoot, your approximate crew size and if you will be recording sound. You can view our location page, including a range of images, on the Film Office website here. Productions: The company presents a year round public arts and heritage programme. If you are interested in presenting work at Wilton’s, we are looking at proposals for Summer 2018 onwards. Email your production details, with preferred dates and details of your producer/production company. If the production is touring please include proposed tour dates. 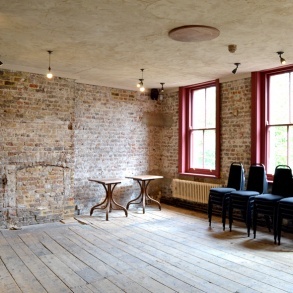 To enquire about hiring a space at Wilton's, please complete our hire enquiry form.